Enrolling now for Summer of 2019! 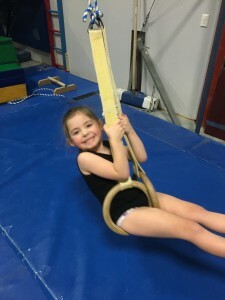 Lawrence Gymnastics & Athletics offers Mini Munchkin Camp for kids ages 2-4 years. Mini Munchkin Camp is held during the school year whenever USD 497 is not in session due to scheduled days off. 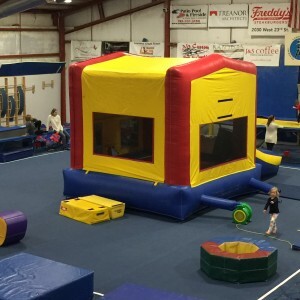 Mini Munchkin Camp is 8:30 AM to 12 PM. Activities include daily free play in the gym, outdoor time (weather permitting), arts & crafts and snack time (provided by LGA). *There is a $10 Deposit due when registration is submitted. The deposit must be paid in order to secure your child(ren)’s spot at camp! Click here and register your child for Mini Munchkin Camp!